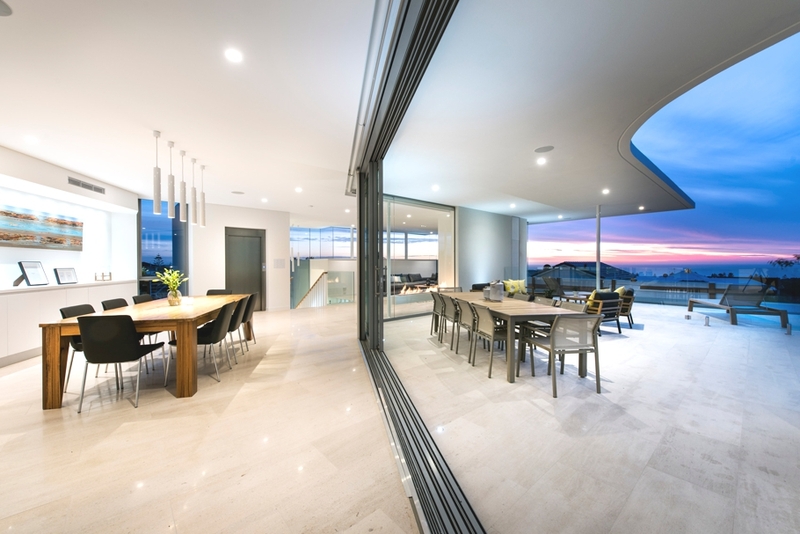 Perth-based architectural practices Cambuild and Banham Architects have designed the City Beach project. 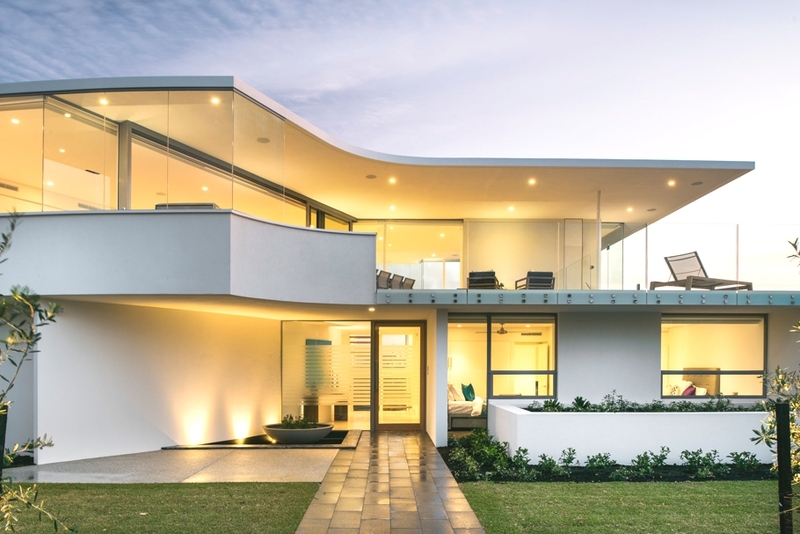 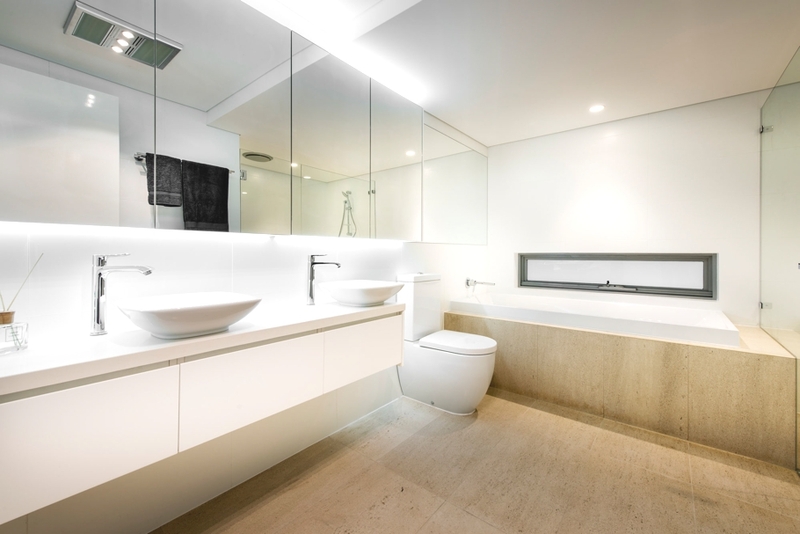 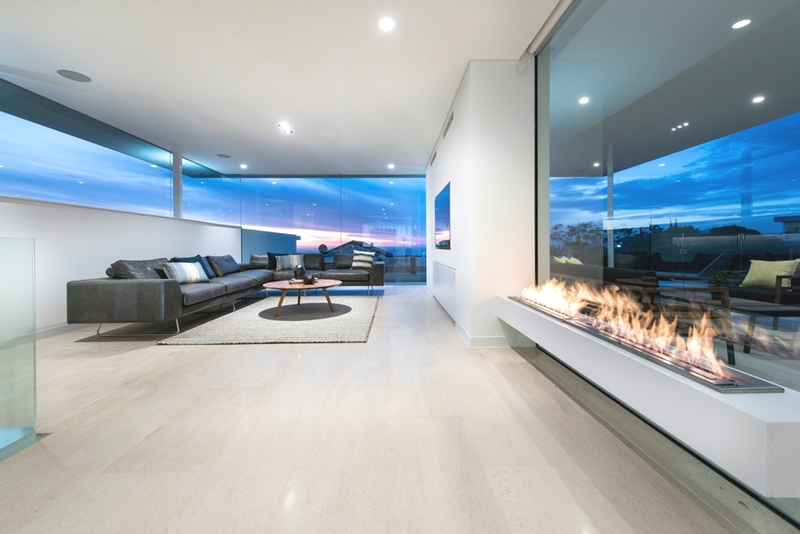 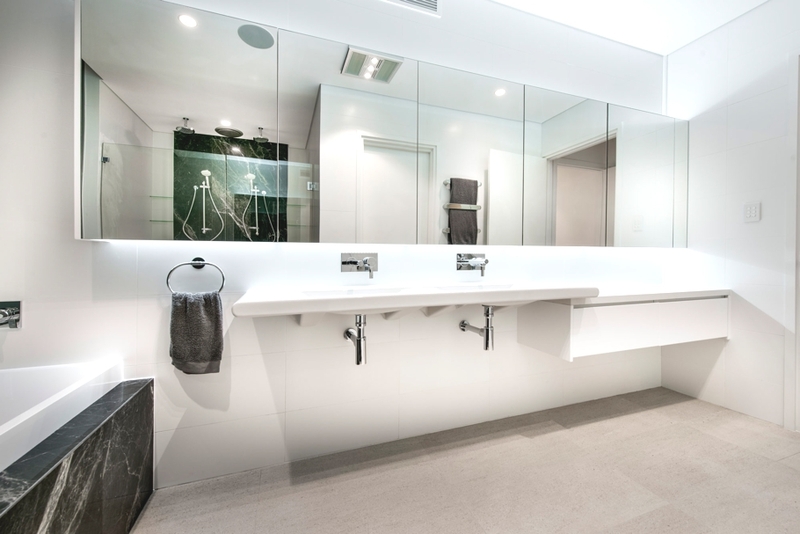 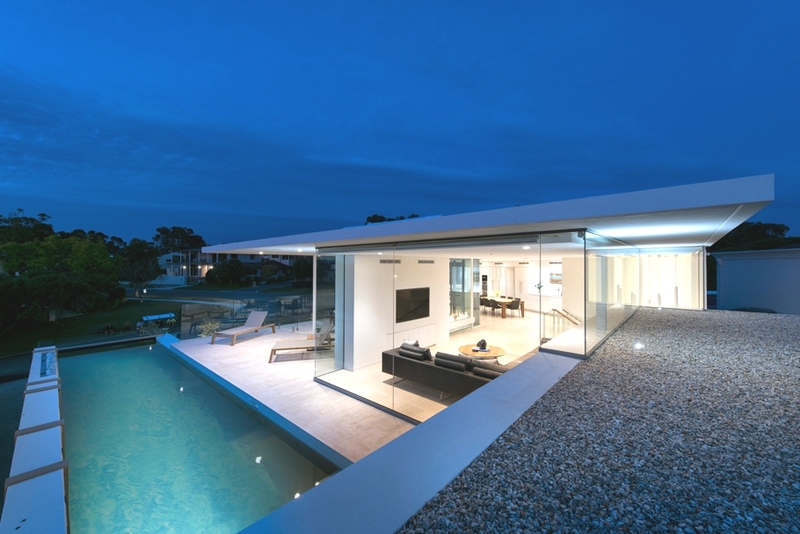 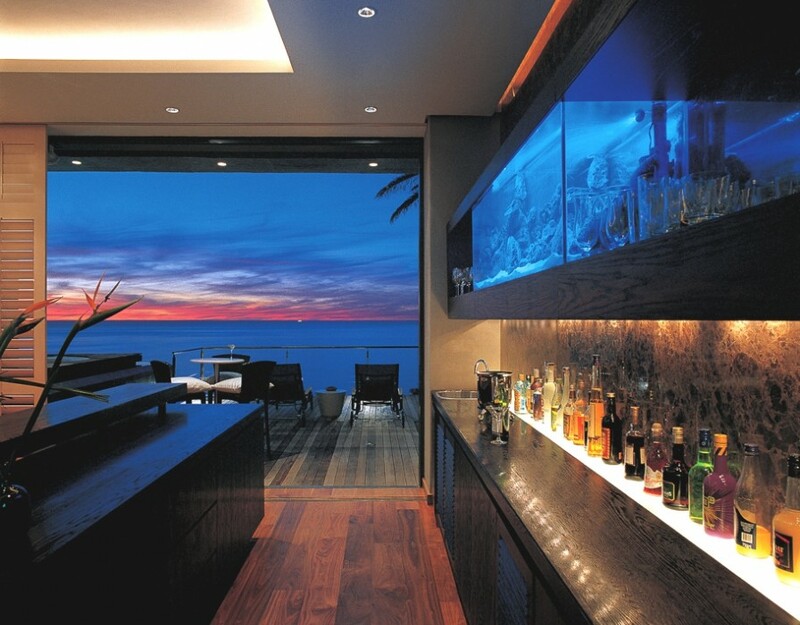 This private residence is located in Perth, Australia. 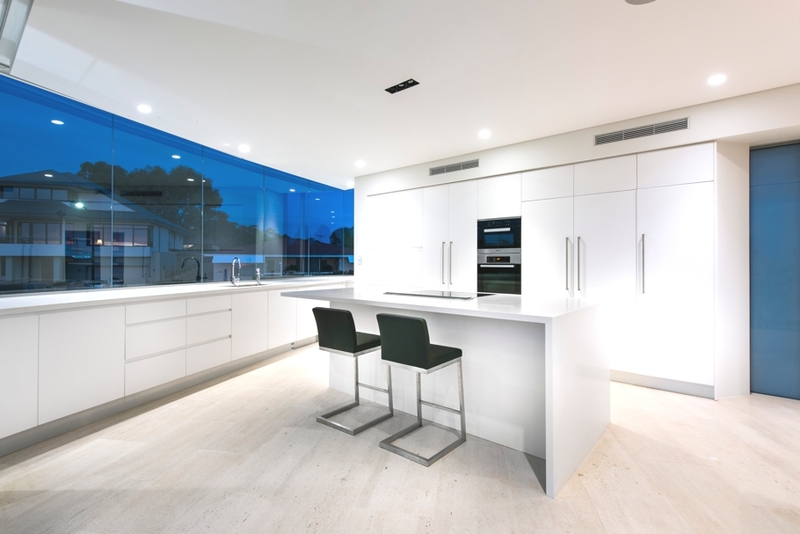 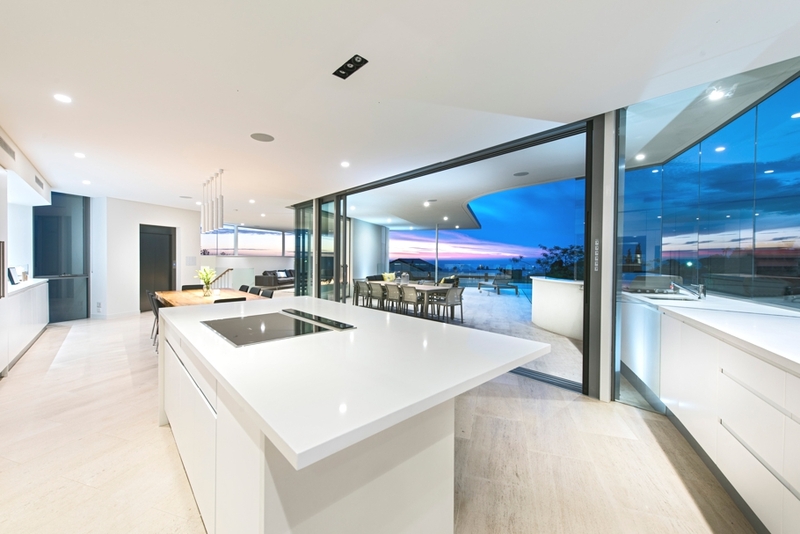 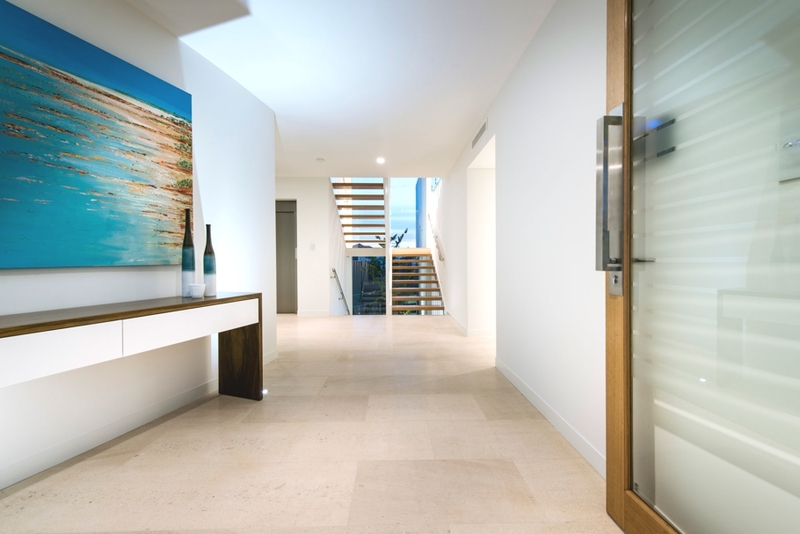 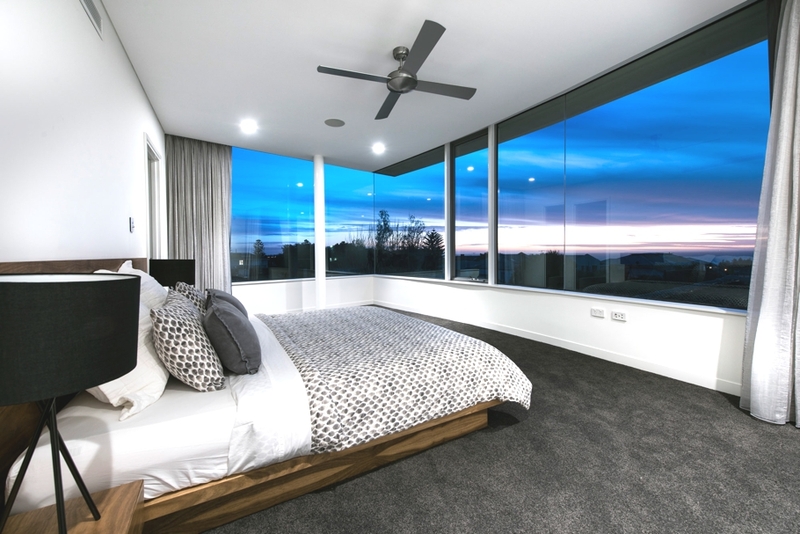 According to the architects, Cambuild and Banham Architects: “With clean lines and a minimalist aesthetic, there’s a distinct resort feel to this home design, created to complement the sweeping coastal views and unique topography of our client’s City Beach block. 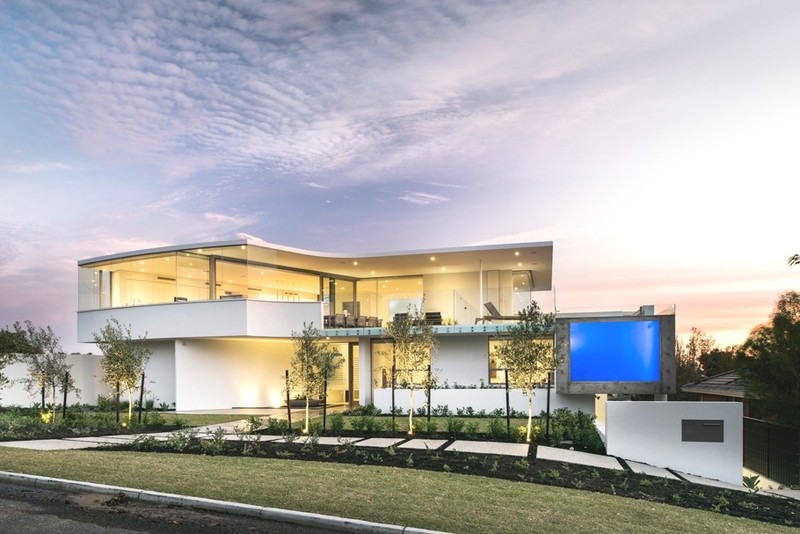 Designed to embrace the vistas and northern light, yet provide privacy from the street, this intelligent home will be a genuine sanctuary. 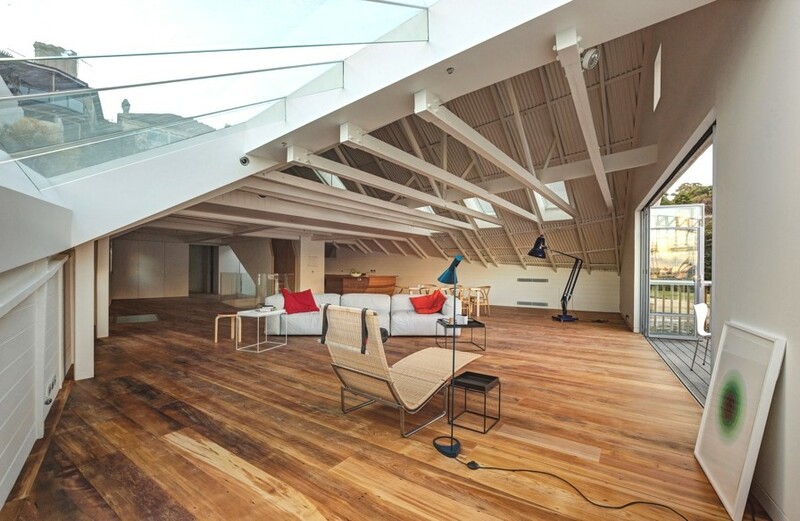 New South Wales-based architectural practice, Stephen Collier Architects, have restored this conversion of a boat house. 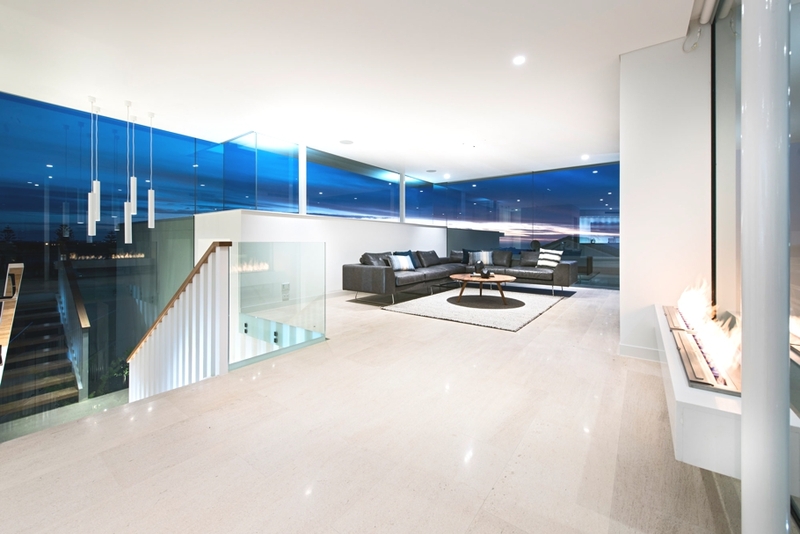 The contemporary property is located on Lavender Bay in Sydney, Australia. 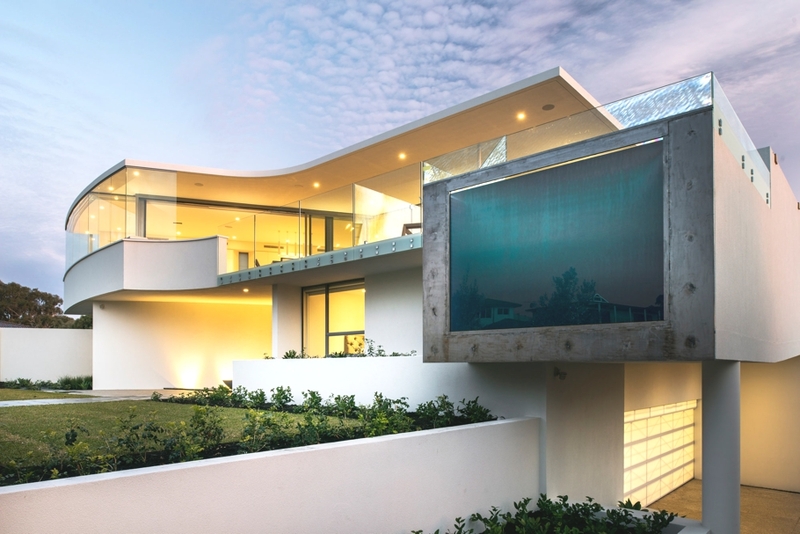 St Leon 10 is another dream home designed by Stefan Antoni Olmesdahl Truen Architects (SAOTA), a Cape Town-based architectural practice. 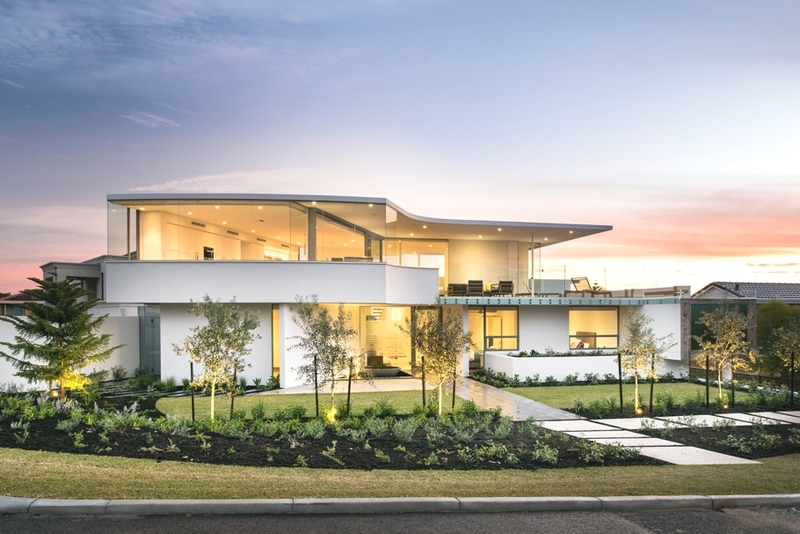 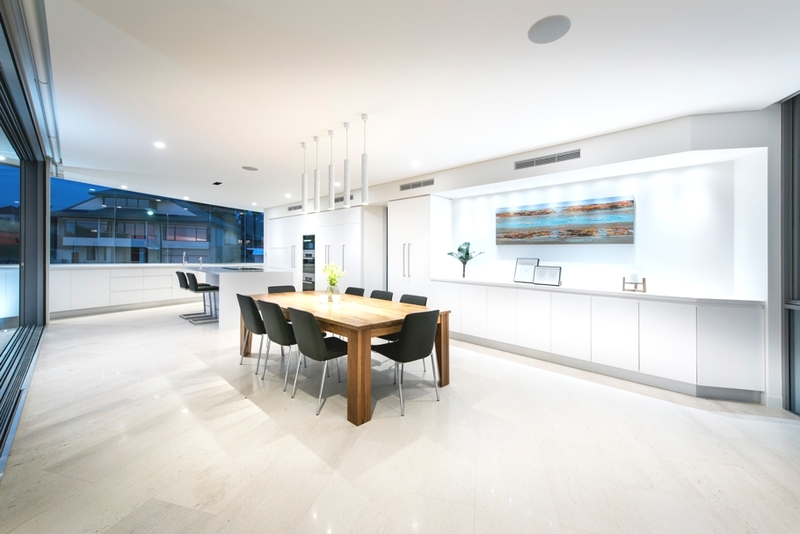 Completed in 2006, this two-storey contemporary residence was designed for a family with two young children who wanted a house which simultaneously created spaces for casual intimate family occasions or large get-togethers.